Purchase the light version of Dimension. Purchase the dark version of Dimension. Purchase both the light and dark versions of Dimension for a discounted price! 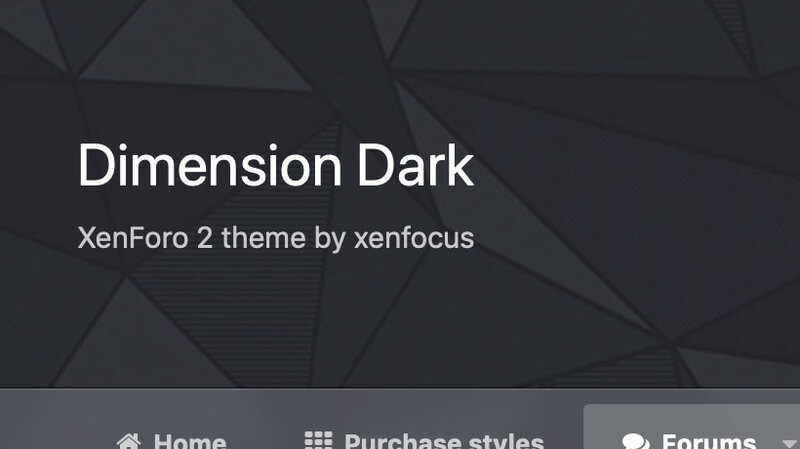 Dimension Dark is a minimalistic theme for xenforo with a unique header effect. 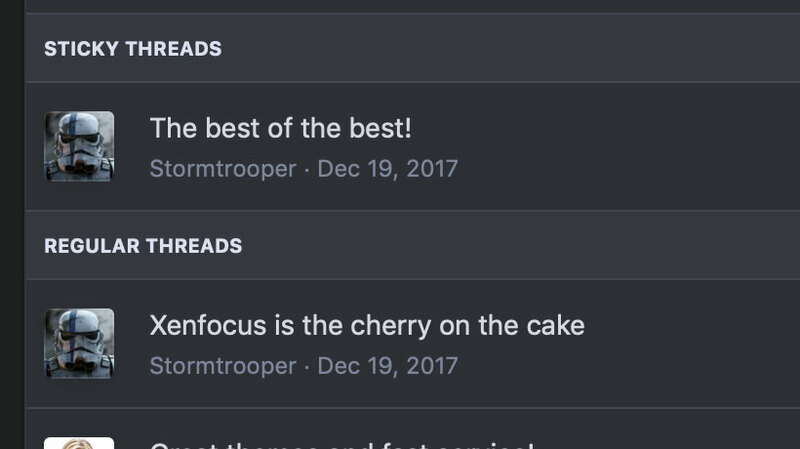 Once scrolled, the header collapses into a fixed bar at the top of the page, while also blurring the background image, placing focus on your navigation links. 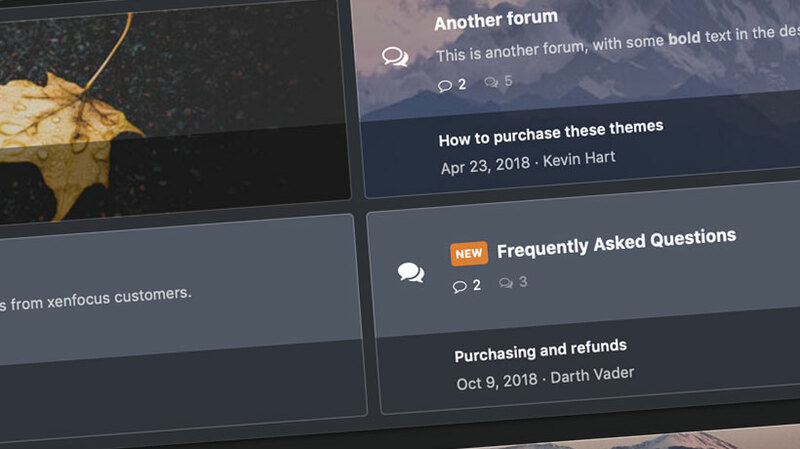 After purchasing this theme, you will be able to download it immediately from the Client Area. The initial price of the theme is $30.00 USD which includes 6 months of support & updates. An optional renewal fee of $10.00 (or $15 for Pro themes) every 6 months maintains access to support & updates. For more information, please check the FAQ's and Terms & Conditions. 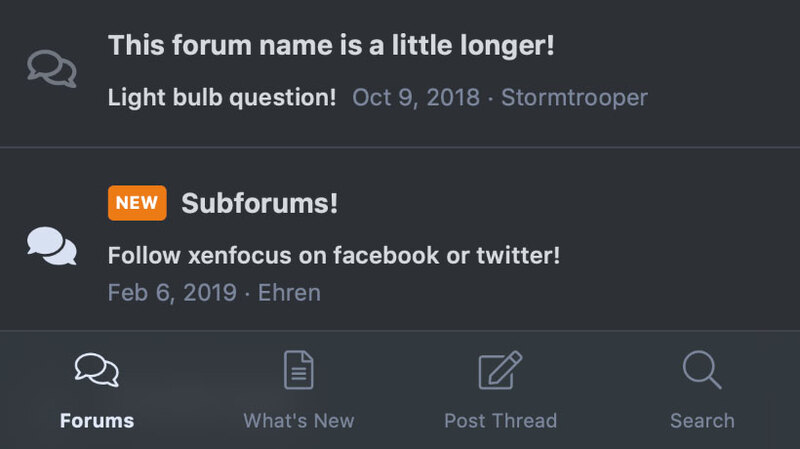 All xenfocus themes come with the "Theme Editor" - an easy to use box which allows your members to customize the theme to their needs. 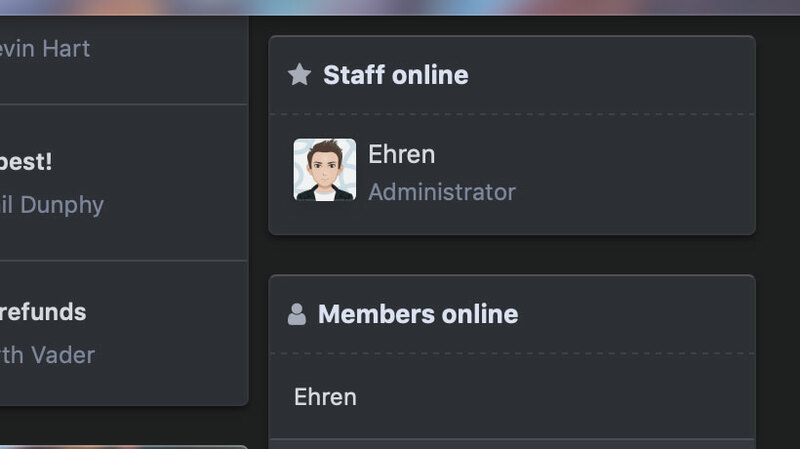 If you own this theme and Dimension, a toggle icon allows your members to easily switch between the light and dark versions. 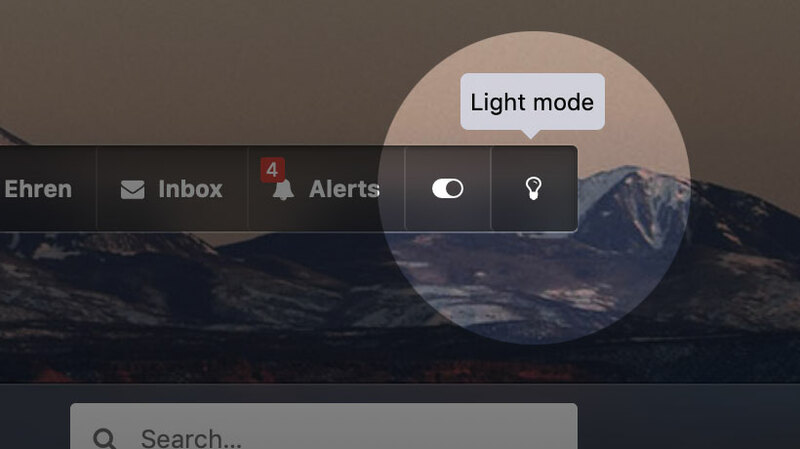 If enabled, the blurred navigation sticks to the top of your browser for easy access. When scrolled, the header image translates at a slower rate, creating a subtle depth effect. 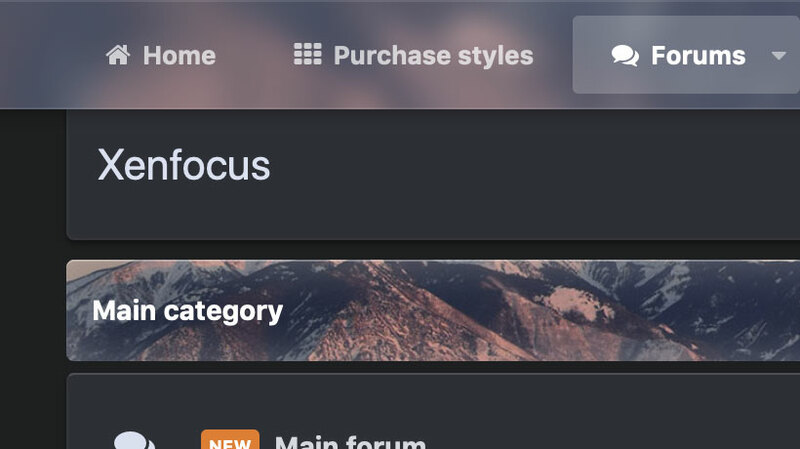 A background picker allows your members to customize areas of the theme by selecting their own image from a predefined selection. 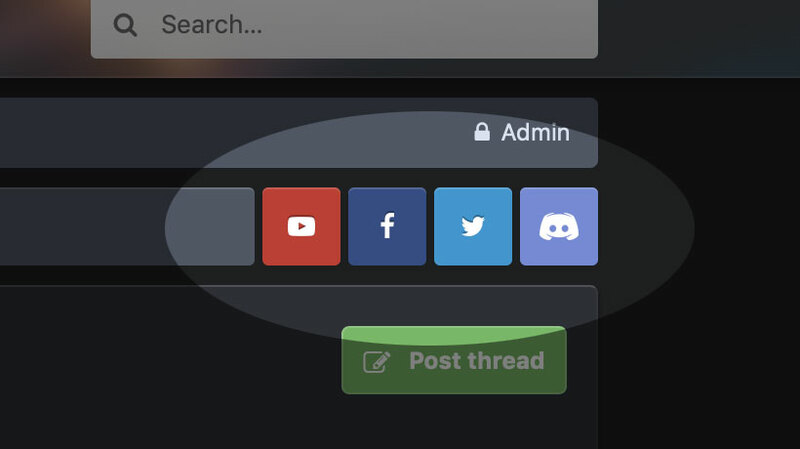 By enabling the social icons feature, you can easily promote your social media websites to your forum members. 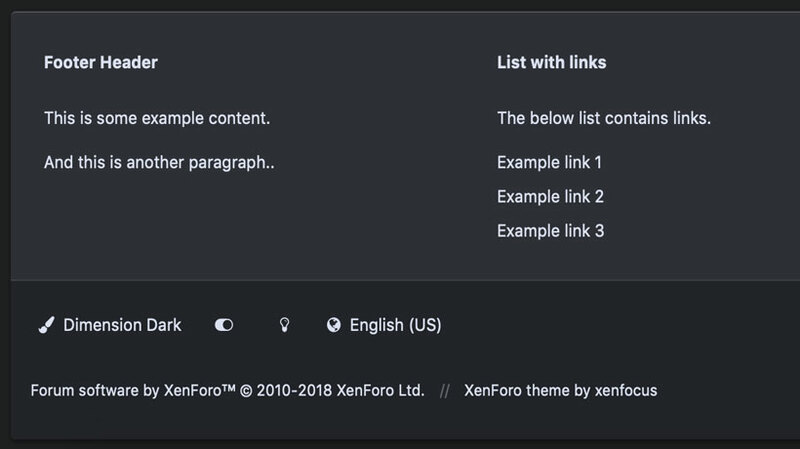 A mega footer with configurable columns and content can be enabled and customized all within the theme settings. If enabled, a navigation bar sticks to the bottom of your mobile browser, providing convenient access to commonly used pages. If enabled, subtle "holiday effects" such as animated snow for Christmas, confetti for New Years, a floating ghost for Halloween or a beating heart for Valentines can be shown on your theme. Sticky threads are separated from regular threads with dividers. If enabled, the side column sticks to the top of your browser window once scrolled for easy access. Compatible in modern browsers which support position: sticky. This theme will downscale for mobiles and tablets, providing an optimal viewing experience for all devices. Countdown to a local event such as a sport game, or a global event such as a product release using the built-in countdown timer. 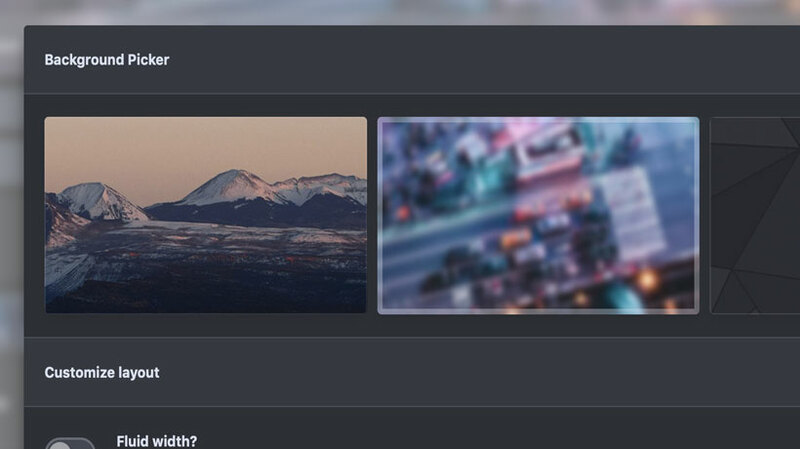 Place your forums into a grid layout with optional wallpapers for each. 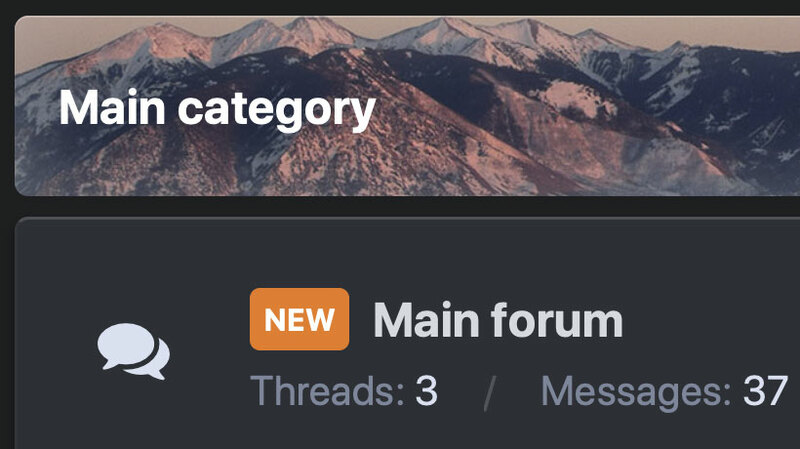 This feature can be toggled by members if they prefer the standard layout. Compatible in modern browsers which support css grid. If enabled, a stylish guest message prompts visitors to sign in or register a new account on your site. Use HTML text, insert a slogan or simply use an image. All configurable via the theme settings. 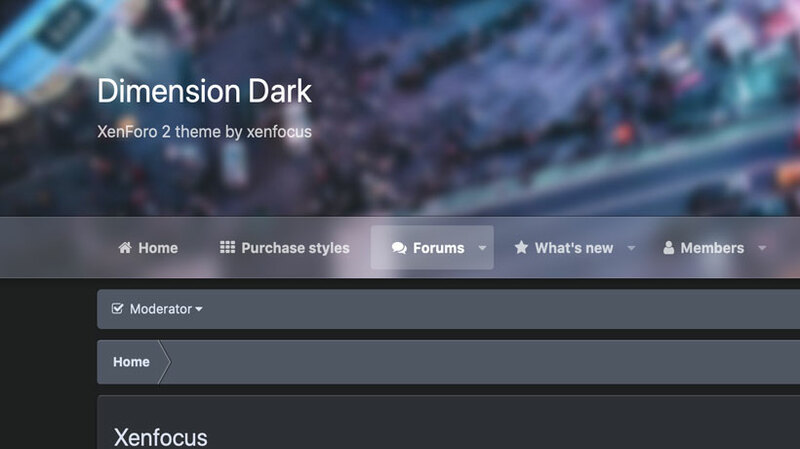 All xenfocus themes have been coded with high resolution screens in mind. Your theme will look crisp on all screens and devices! Members have the option of toggling fluid width, which stretches the theme across the entire width of their browser. This theme only contains one modified template file, which means upgrades are a breeze! Still not convinced? Enter save10 as a coupon during checkout to receive 10% off!